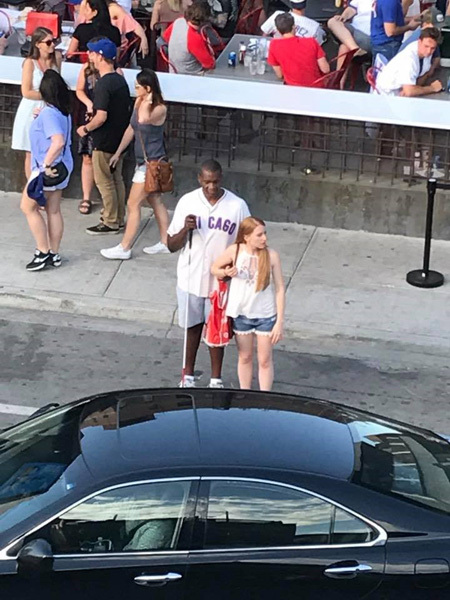 CHICAGO (WPVI) -- A woman's act of kindness after a Chicago Cubs game is going viral for all the right reasons. 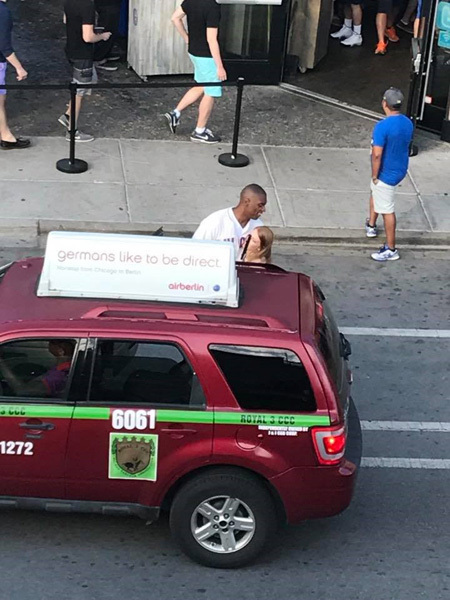 WLS-TV reports, witness Ryan Hamilton was on a rooftop near Wrigley Field on Saturday when he noticed a blind man trying to hail a cab for several minutes without success. 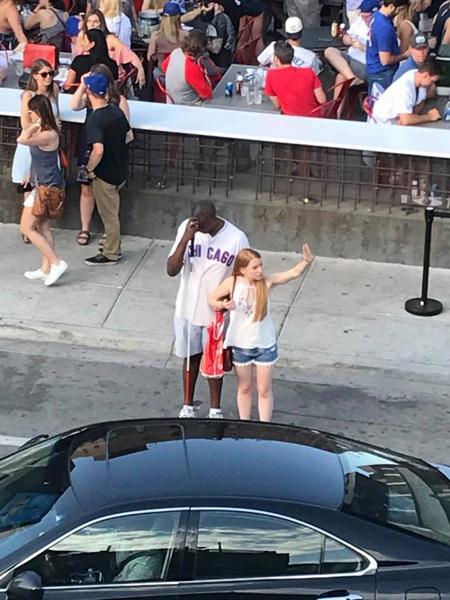 As he continued to watch, a stranger walked up and asked the man if needed help. 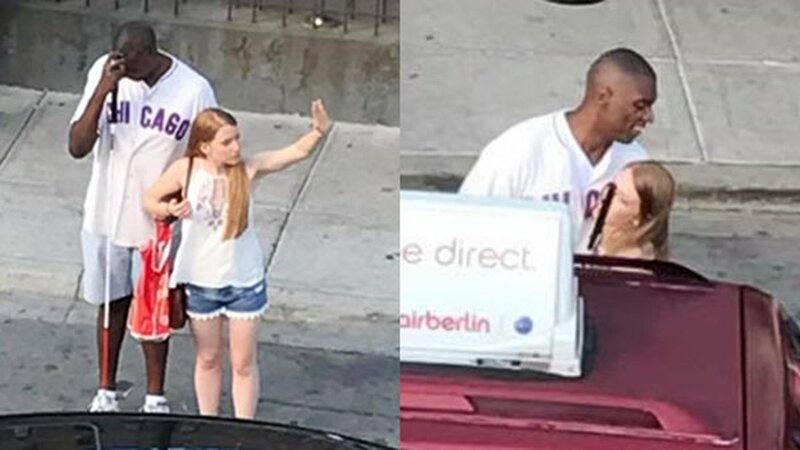 Hamilton said the young woman stood and waited with him until one pulled up.